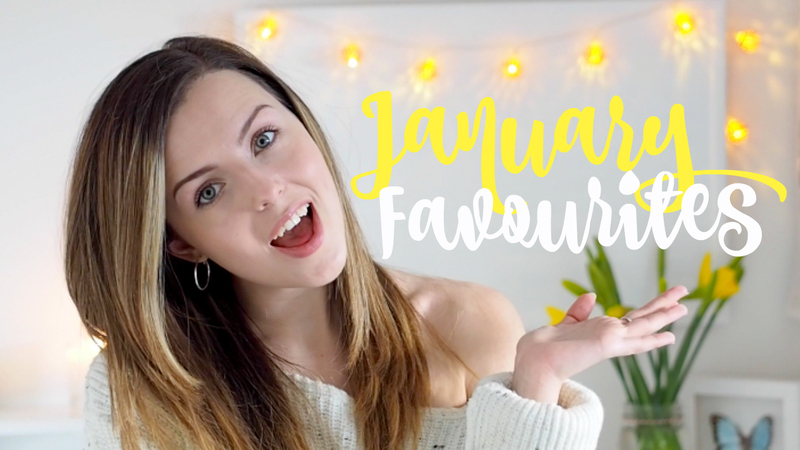 Rounding up those faves again for a monthly favourites video - better late than never, ey? January -like all months- had its good and bad moments. The good being lots of fun times with friends celebrating FOUR(!) birthdays and that wonderful feeling of a fresh new year, but bad in a very sad family loss and difficulty finding my feet on the job hunt. 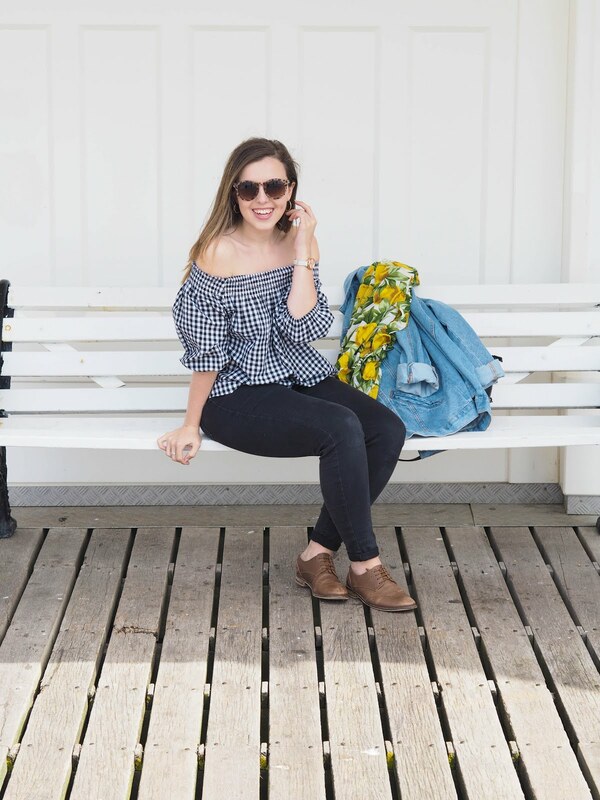 Weekly Vlogs & Life Update!